Dr. Joe Forgey earned his bachelor of Science degree in Biology from Butler University. He went on to earn his Doctor of Dental Surgery degree from Indiana University in 1975 and completed his Pediatric Dental Residency at Riley Hospital for Children. Dr. Forgey is certified as a Diplomate with The American Board of Pediatric Dentistry. In October, 2006, Dr. Forgey was inducted as a Fellow of the American College of Dentists. Dr. Forgey has a community oral health education program that is given yearly to preschool children in the community. He also provides programs for kindergarden and first graders of Noblesville, Hamilton Southeastern and Sheridan school systems. Indianapolis Monthly magazine recently listed Dr. Forgey among the top dentists in the Indianapolis area. 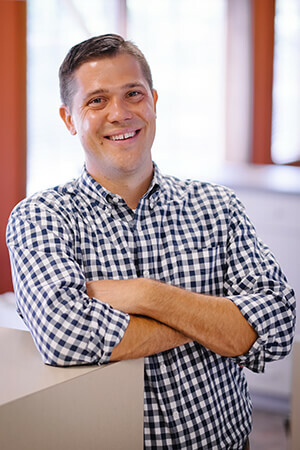 Dr. Chad Hazelrigg earned his Bachelor of Science degree in Biology from Purdue University. He went on to earn his Doctor of Dental Surgery degree from Indiana University in 1999 and completed his pediatric dental Residency at Riley Hospital for Children. While in Residency, Dr. Hazelrigg earned his Masters of Science degree. Dr. Hazelrigg has practiced pediatric dentistry in Noblesville since 2001. He is also certified as a Diplomate with The American Board of Pediatric Dentistry. 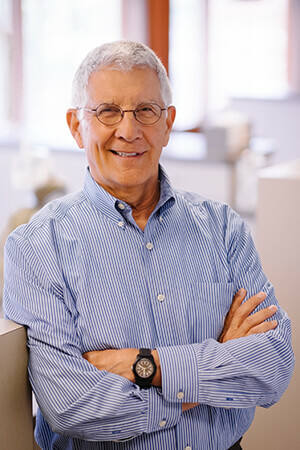 He has had articles published in several professional journals, including “The Journal of Pediatric Dentistry” and “The Journal of the Indiana Dental Association”. Dr. Charles T. Fuhrer, III earned his Bachelor of Science degree in Biology from Indiana State University. 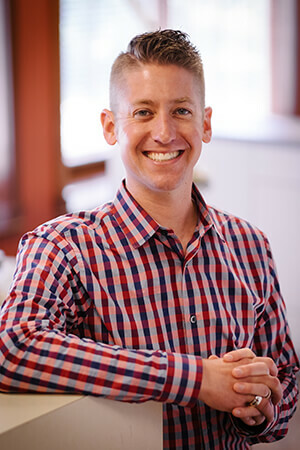 He went on to earn his Doctor of Dental Surgery degree from Indiana University in 2004 and completed his Pediatric Dental Residency at Riley Hospital for Children. He received his Masters of Science degree from Indiana University in 2008. Dr. Fuhrer is certified as a Diplomate with The American Board of Pediatric Dentistry. He has had articles published in “The Journal of the Indiana Dental Association” and “The Journal of Pediatric Dentistry”.